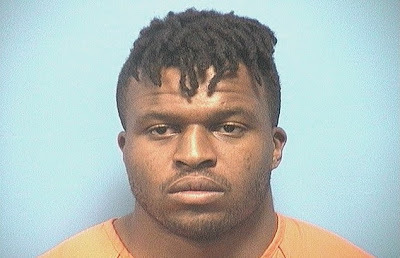 The 6ft 6in Okoye, 27, was arrested on Wednesday and was released from the Shelby County Jail Thursday after posting a $1,000 bond. Okoye missed the Iron's opening game against the Memphis Express with a groin injury. Iron head coach Tim Lewis said on Friday. 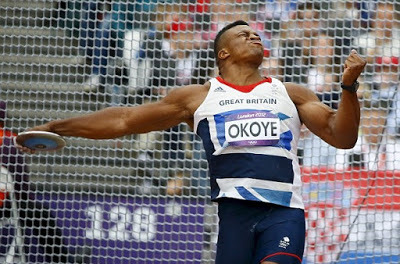 Croydon-born Okoye attended Whitgift School and won the Daily Mail Schools' Under 18 Cup in 2010.